9:15 am This Is Anime! 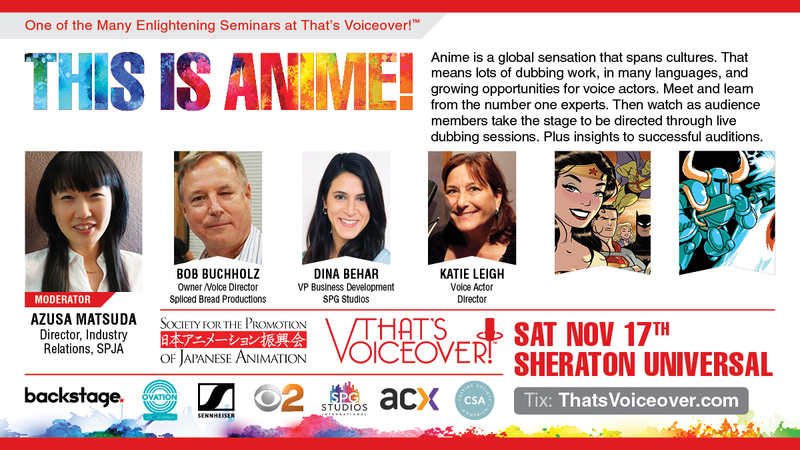 On November 17th That’s Voiceover!™ Career Expo is in Burbank, CA. at the Sheraton Universal Hotel on the grounds of Universal Studios Hollywood. 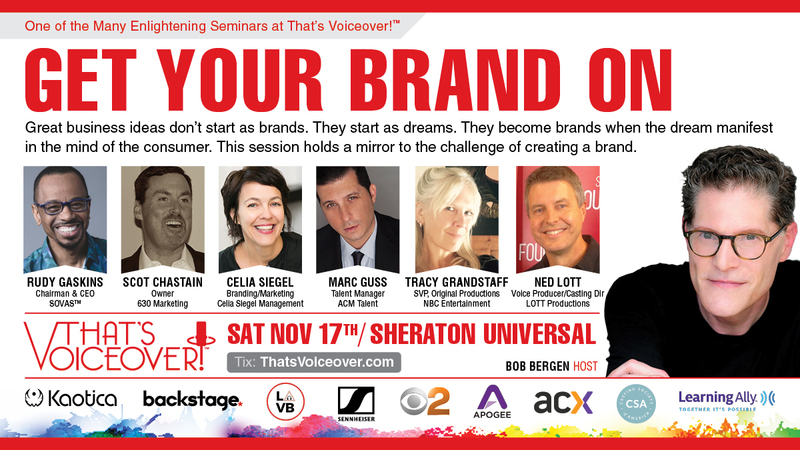 Come to the longest running and most innovative voiceover conference in the world and we will energize your voiceover career. And for those practicing voice actors who are no longer working as often as in year’s past, we will teach you to reinvent and invigorate your approach, so as to take on the new age with new vision and effective branding. That’s Voiceover!™ Career Expo brings you education, training, union auditions and professional networking. You’ll meet the top voice talent, producers, casting directors and talent agents anywhere in the world. And it’s all designed to guide your career toward gainful employment as a voice actor. 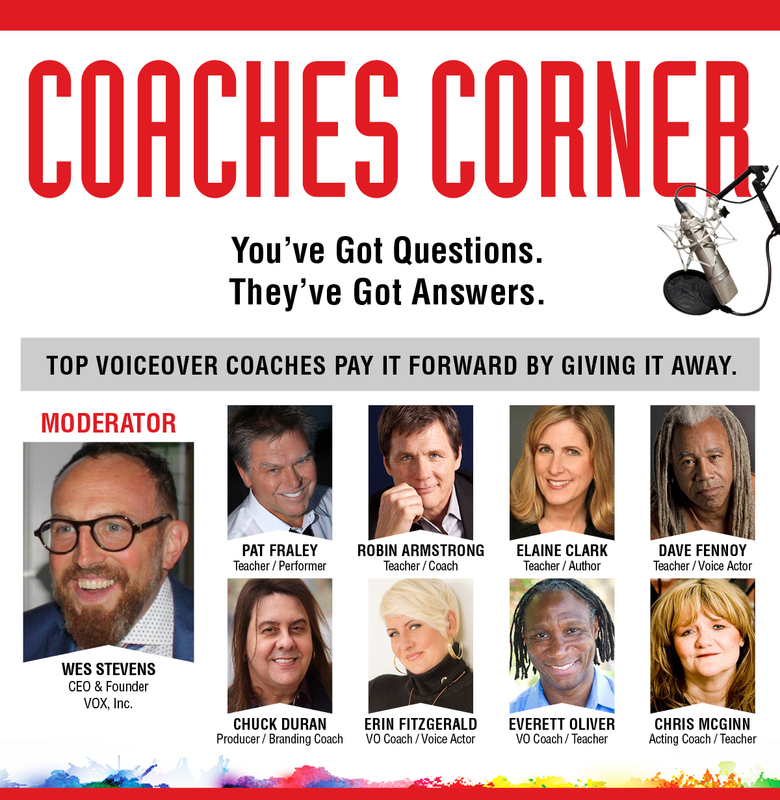 In fact, That’s Voiceover!™ Career Expo is built on the principle of achieving real-employment which, of course, stems from expert training, and cultivating a community of successful go-getters. .
That’s Voiceover!™ Career Expo reaches an international audience. It is proven to inform, entertain and generate jobs. 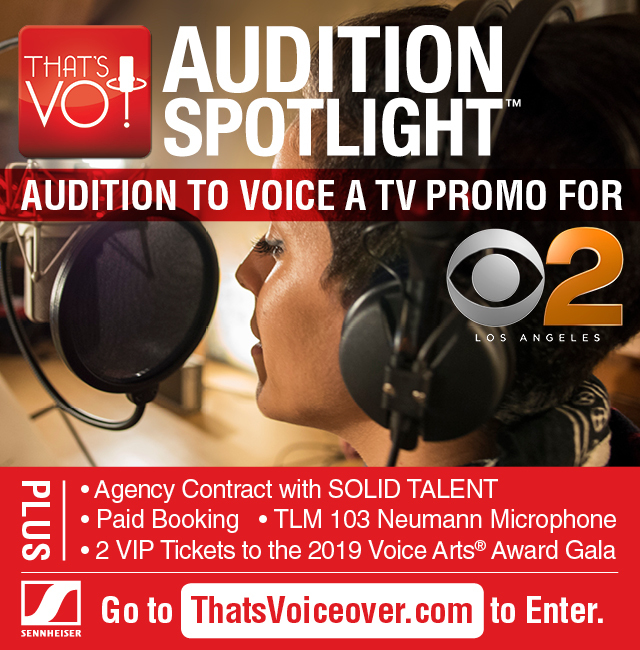 In fact, this year, That’s Voiceover!™ Career Expo offers two open auditions for paid union jobs with CBS Los Angeles and the Muhammad Ali Center. 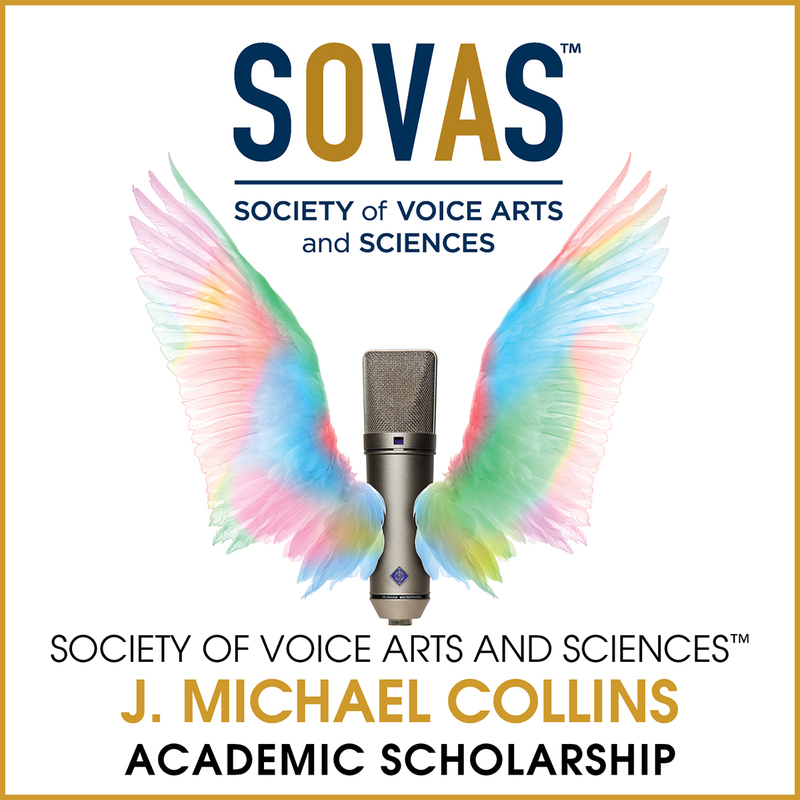 Plus, SOVAS™ will hire three live announcer throughout the two event days. Why is real work so important? Because learning in the context of a professional work environment makes all the difference. 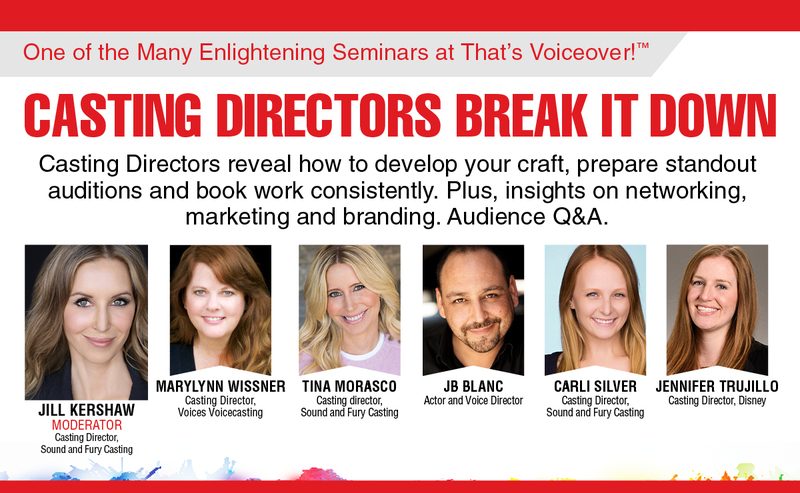 From morning to night, attendees are inspired by insight and hands-on guidance from the top pros in the business: agents, producers, voice actors, casting directors and advertisers. 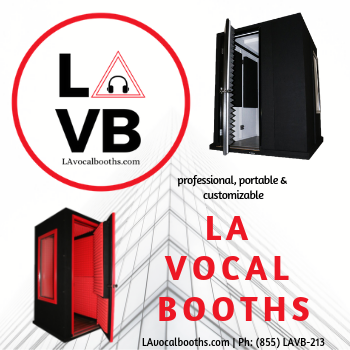 That’s Voiceover!™ Career Expo is a real-world influence on how the voice over industry is finding its way. Not only do attendees take part in “actual” auditions that lead to paid bookings, but a select number of attendees are invited to meet in one-on-one speed dating sessions with the top voiceover agents, producers, and casting directors from around the world. 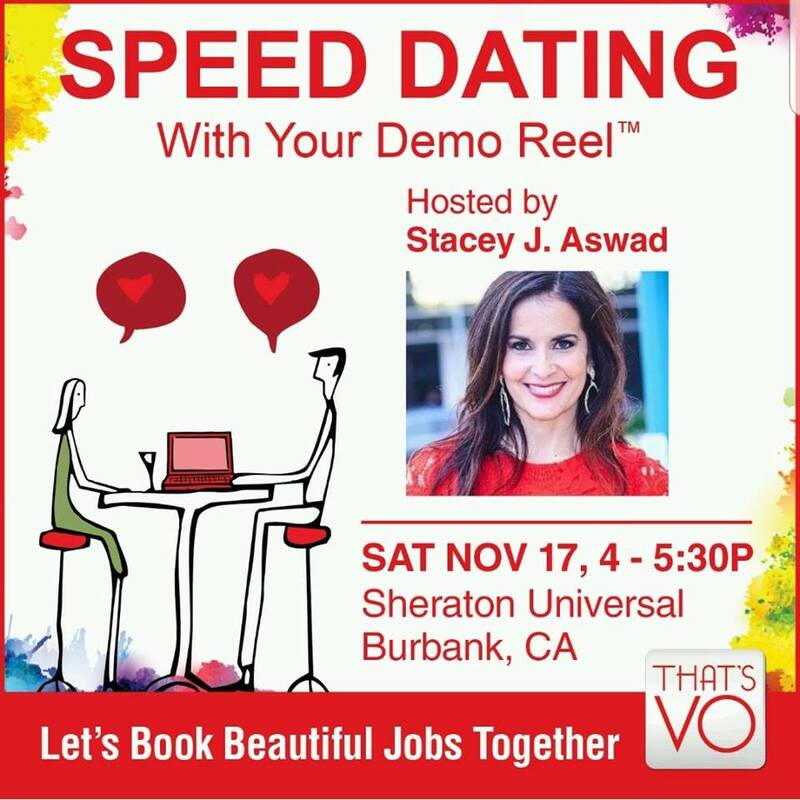 Yes, Speed Dating With Your Demo Reel™ is back! Come prepared and you could walk away with new possibilities on your horizon. We make no false promises, offers of agreement, contracts, jobs, etc. The agents, casting directors and producers (“participants”) are not paid. 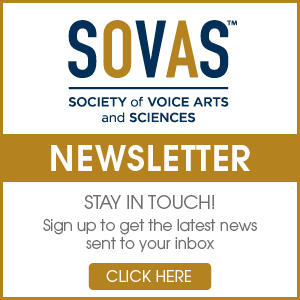 Participants are freely offering their time in service and contribution to SOVAS™ (a nonprofit 501c3 charity) for the benefit of event attendees. Add That’s Voiceover!™ Career Expo to your annual calendar. 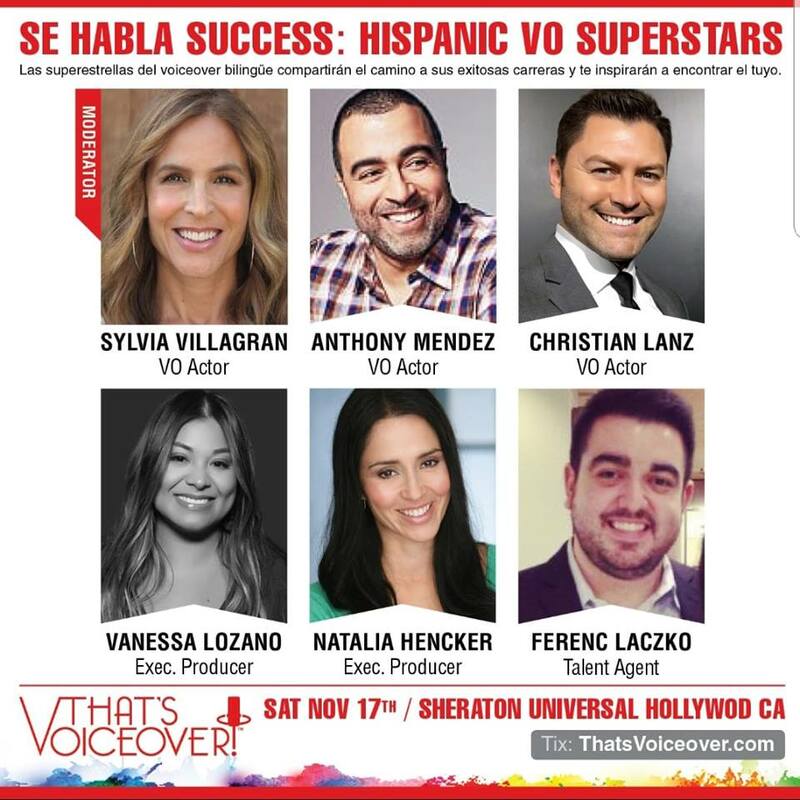 Then there’s this: The day after That’s Voiceover!™ Career Expo, join us at Warner Bros. Studios for the 5th Annual Voice Arts® Awards Gala, where we celebrate outstanding achievement among friends, peers and colleagues, in stunning red carpet fashion. Award categories include English, Spanish and foreign language. 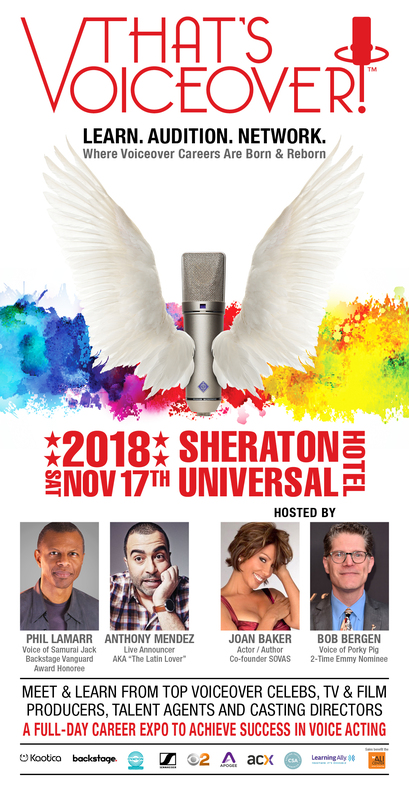 Sheraton Universal Hotel is the Official hotel of That’s Voiceover! Career Expo and the Voice Arts® Awards.